Body only - no batteries, charger or carry case. 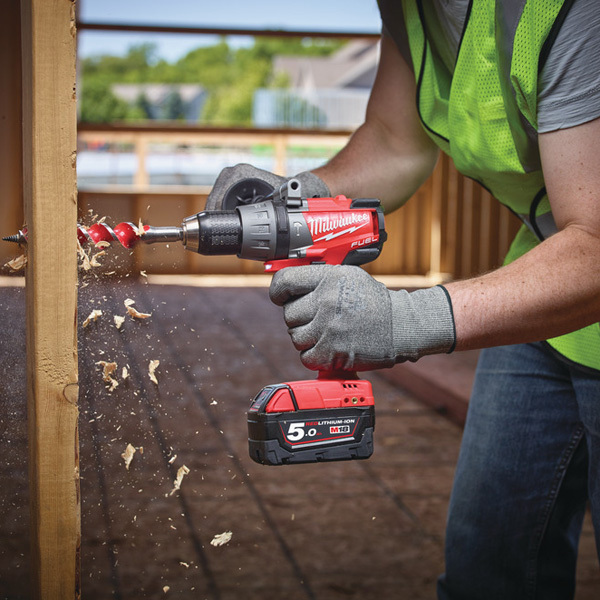 Very powerful and compact 2 speed percussion drill - one of the best cordless 18 volt combi drills available. 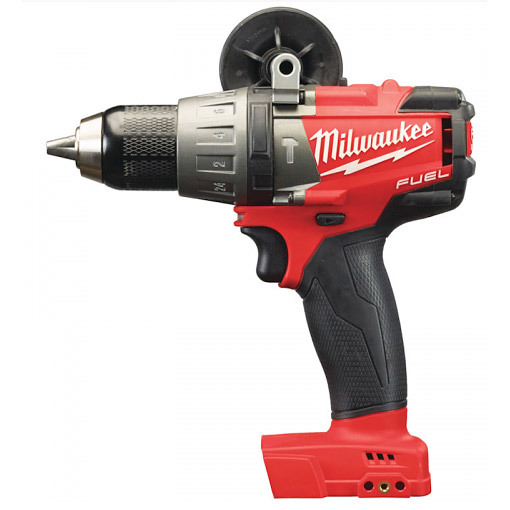 The Milwaukee designed and built brushless POWERSTATE™ motor provides up to 10x longer motor life and up to 60% more power than the standard non FUEL versions. Keyless chuck. Two speed gear settings. Trigger speed control. Forward and Reverse gear. 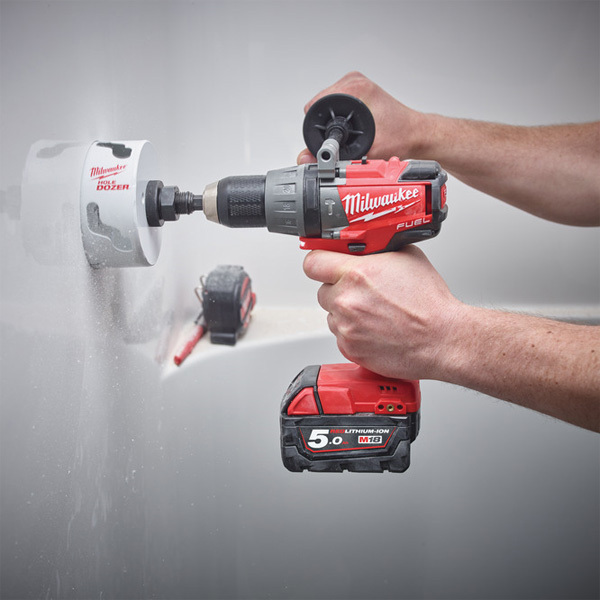 Three mode combi: Percussion/Hammer mode, drilling mode and driver mode with 24 torque settings. Supplied with removable side handle for two handed operation. Note: This item is also available as a kit with batteries and charger (see related items below).